Unless you're blessed with magic hair, getting your strands to look incredible takes major time and effort. 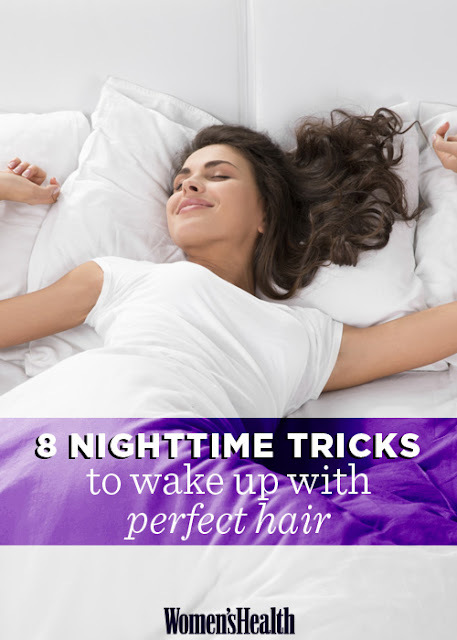 Fortunately, there's a workaround for mornings when you'd prefer to snooze instead of style: Some crafty chicks are able to work major mane magic before they hit the sack, waking up with amazing hair. Yep, they do their thing pre-Zzzs and jump out of bed refreshed, well rested, and with gorgeous locks. Talk about having your cake and eating it, too.